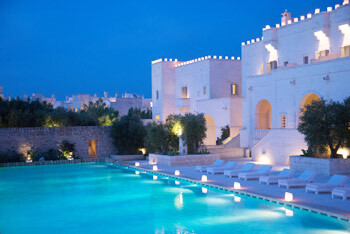 This is the centre of Puglia high-level and internationally renowned touristic facilities such as Borgo Egnazia Hotel, Masseria Torre Coccaro, Masseria San Domenico, Masseria Santa Lucia, which gave lustre to Puglia all over the world. How to get from Brindisi airport to Savelletri? 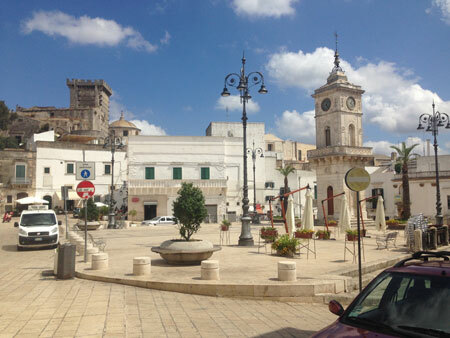 The best way to reach Savelletri from Brindisi airport is by one of our Brindisi transfer. Brindisi Airport Transfer is specialized in private transfers by luxury Mercedes car from Brindisi airport to Borgo Egnazia, Masseria San Domenico, Masseria Santa Lucia and any address in Savelletri. 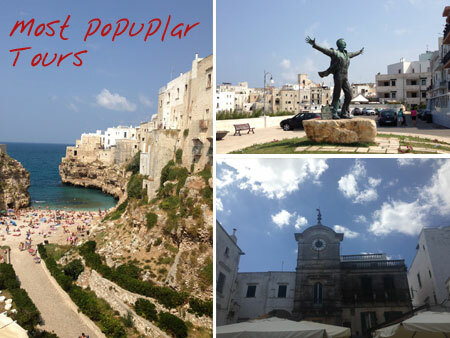 Our driver will meet you at the airport of Brindisi by holding a sign with your name for easy recognition and he will drive you along the picturesque streets of Apulia. All flights will be monitored for eventual delays and/or changes. If your flight is delayed, your pick up will be automatically updated according to the actual arrival time. 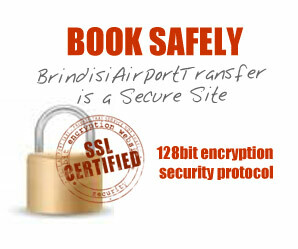 Booking on our website www.brindisiairporttransfer.com is fast, easy and safe thanks to our SSL technology that encrypts all your data before transfering them to our server. Check the transfer fare by our "Brindisi taxi prices" system; you’ll just need to enter the number of passengers. 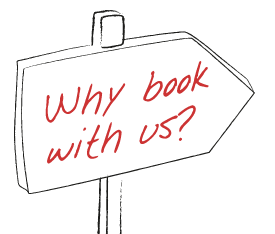 Once the booking procedure is completed, you’ll receive a confirmation by email with the phone number of our driver for any need or just for advice and/or information before and after the transfer. 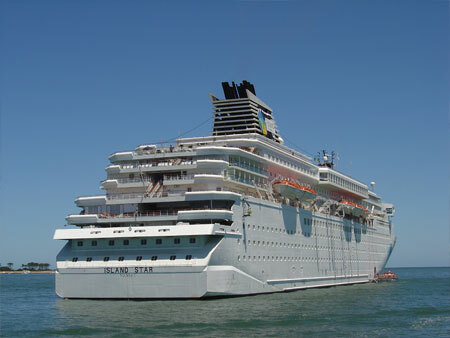 If you would like to book excursions or for transfers from Savelletri, please contact us to get a quote. 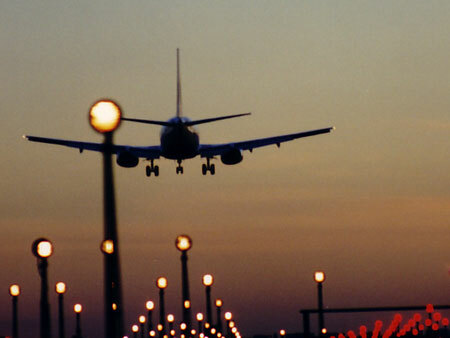 Start well your holidays by choosing a Brindisi transfer with Brindisi Airport Transfer!